Based on the international best-selling novel by S.J. Watson. 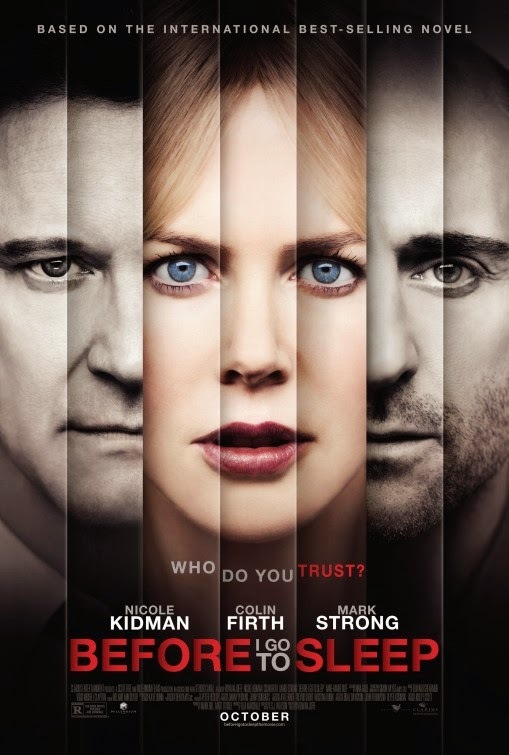 Do you think Nicole Kidman is a beautiful woman? 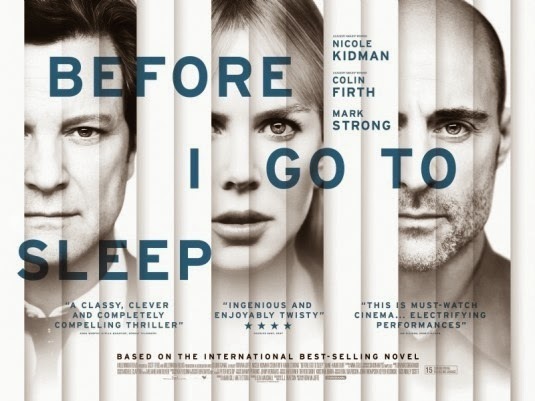 The film is starring Nicole Kidman, Colin Firth, and Mark Strong. It will hit theaters on October 31, 2014.